6 million visitors and counting. 16 days. 7 million litres of beer. Beer tents, the size of football fields. Industrial kitchens that can cook close to 800 chickens at a time. 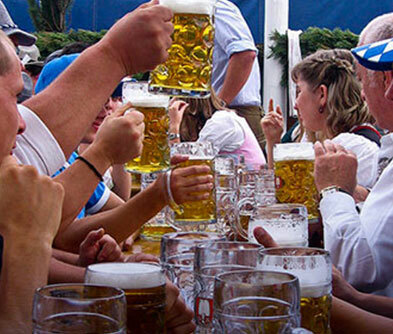 And waitresses who master the art of ‘handle hugging’ to carry almost 12 mugs of beer at once. Now that’s what you call a party. Hic! 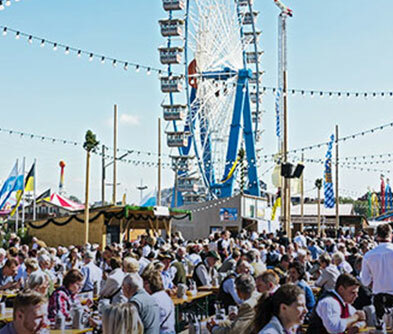 The Oktoberfest is officially open when the mayor declares “O’ Zapft is”! - “It’s tapped”. The taps on the beer barrels simply don’t close for the next 16 days. Light or dark, sweet or bitter, strong or mild, there’s something for everyone at the fest, ranging from the mild Pils to the strong Lowenbrau, with Paulaner, Augustiner and Hofbrau in between. Dress up in the traditional Lederhosen and Dirndl. Pick a tent that suits you best. 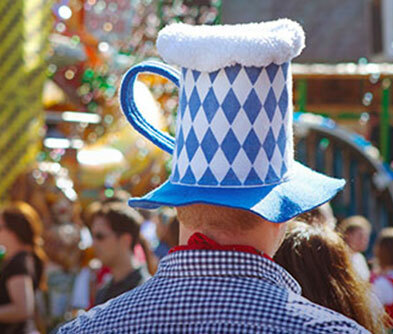 And drown yourself in Bavarian beer, pulsating music, adrenalin pumping rides and a mad hatter spirit. With great beer comes greater food. 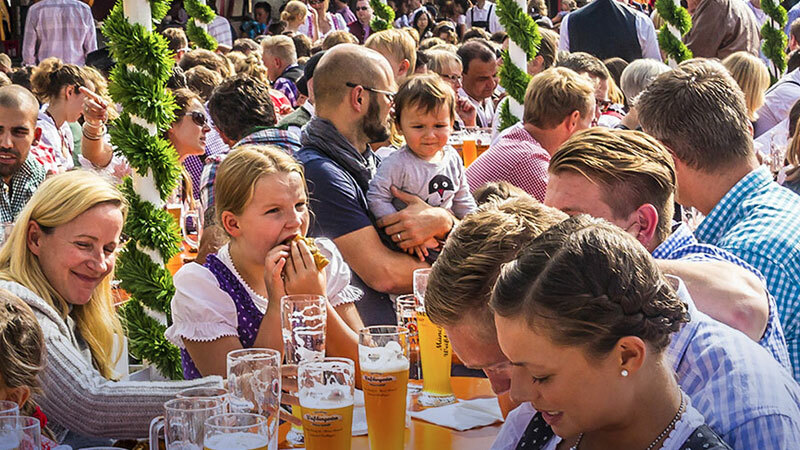 Dig into Weisswurst, Bratwurst, several kinds of fish and the unanimous favourite - the Schweinshaxe mit Sauerkraut. 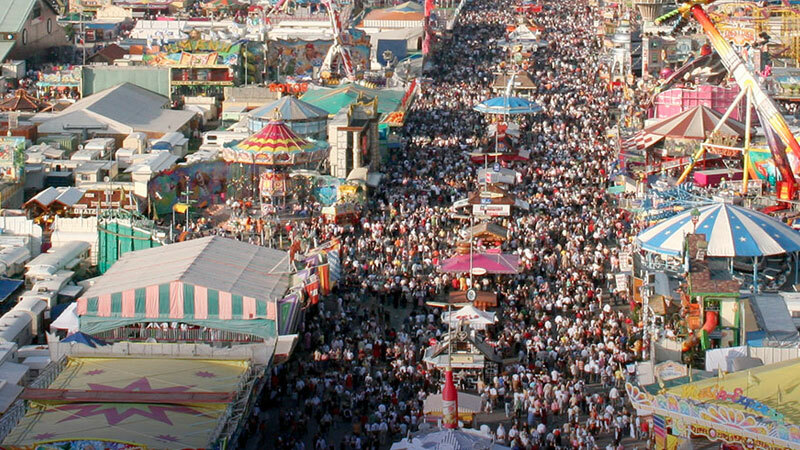 Oktoberfest is a sea of humanity at its sober best and drunken worst. It is the place to lose yourself and simply become a drop in the ocean, profoundly put!